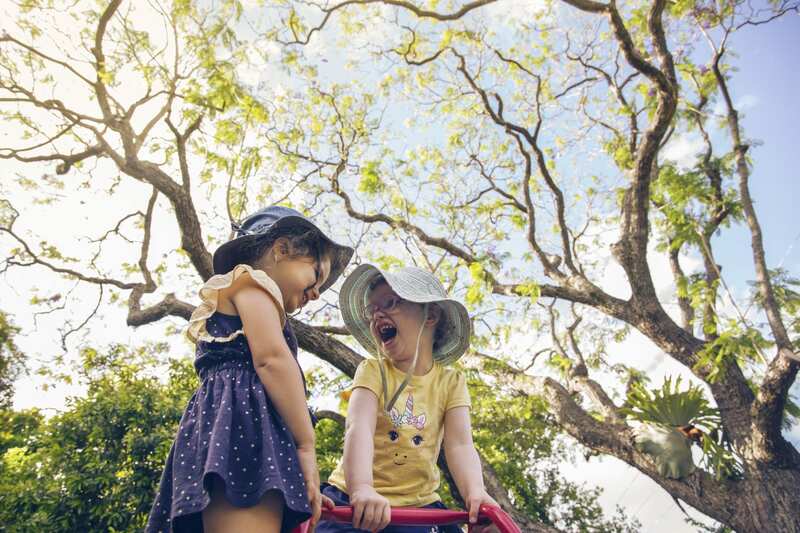 For families with children from Birth until Prep entry age we offer high quality early childhood education and care at multiple sites throughout Queensland. Our Long Day Care centres open 5 days a week and some services offer embedded Kindergarten programs. Our Long Day Care Centres are open open for 50 weeks of the year with a two week break over the Christmas and New Year period. These delightful centres place an emphasis on building relationships, quality interactions and promoting early learning. Staffed by qualified and experienced early childhood professionals. A waiting list application is to be completed for children wishing to be placed on the waiting list. This form is available for collection at the Service or electronically by clicking on the link below. The submission of this form does not guarantee a place at the Service. Placements of children in Lady Gowrie Child Centres is undertaken using the guidelines of the Australian Government, Department of Education. Information regarding Priority for allocating places is available at this website. Please email the completed Waiting List Application to info@ladygowrie.com.au. Choosing the right child care centre can be an exciting and overwhelming time for you and your child. It is important to assess the type of care that would best suit your child and family. 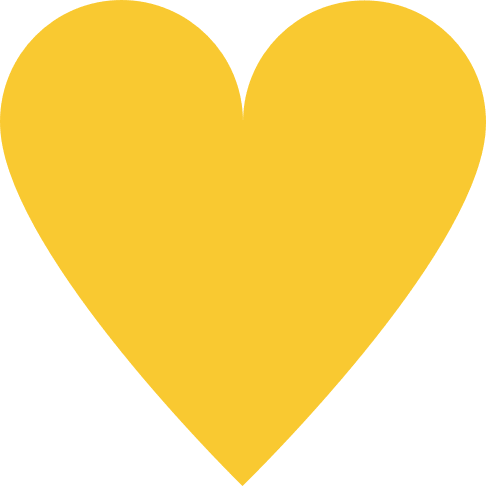 Once you have chosen the type of care it is important to visit the service to meet the staff and see the environments to ensure it will provide the best outcomes for you child. 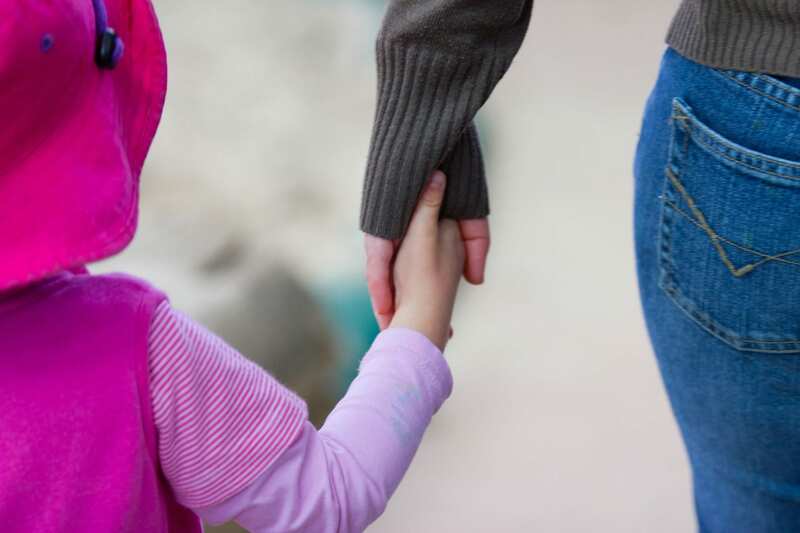 On the 2 July 2018, the new Child Care Subsidy (CCS) system came into effect. The subsidy replaced the previous Child Care Benefit (CCB) and Child Care Rebate (CCR) and is paid directly to services. 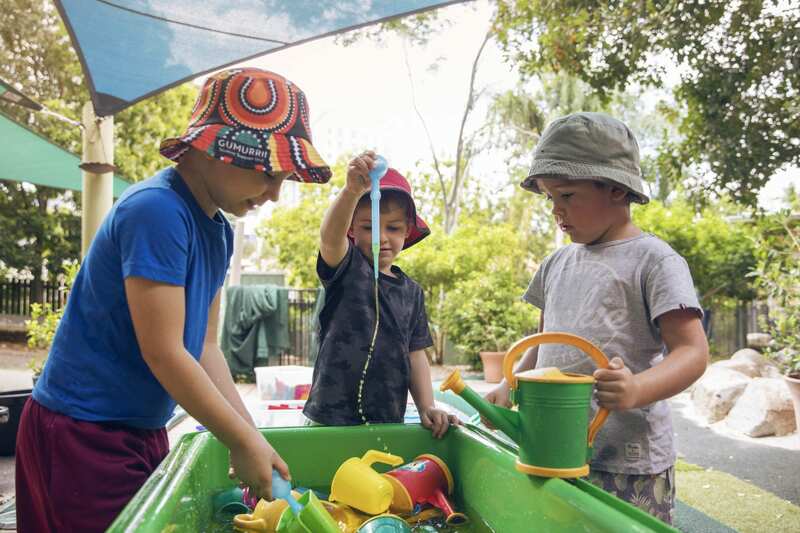 The Australian Government’s child care package provides more support for more families and is targeted at those who need it most. Now fully implemented, it represents the most significant change to the early learning and care system in 40 years. A program for the child and primary carer, both toddler and parent attend this group together. The program is offered for one 2 hour session per week from 9.30 to 11.30am every Monday or Friday. Designed as a program to introduce children to an educational setting. Children attend this group for one 3 hour session per week from 9.00am to 12 noon Tuesday, Wednesday or Thursday.